Today just got a little sweeter, as April 3 is National Boysenberry Day, and Knott’s Berry Farm is celebrating in a big way! Celebrate National Boysenberry Day where it all started! 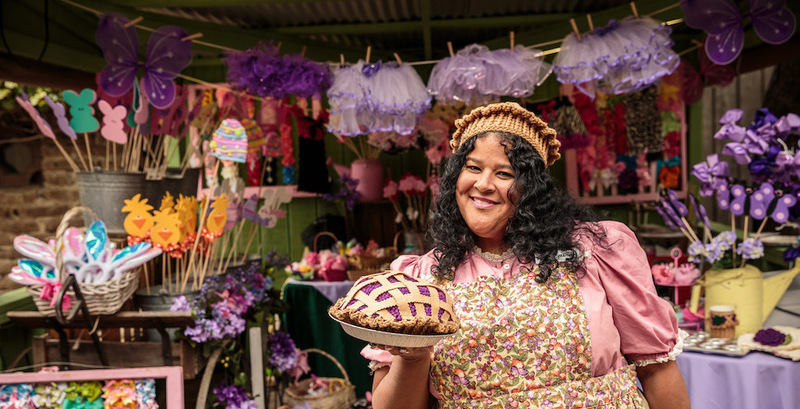 The Knott’s Boysenberry Festival is back at Knott’s Berry Farm starting March 29, and this year’s expanded event will offer over 75 boysenberry-inspired creations crafted by the park’s culinary team. 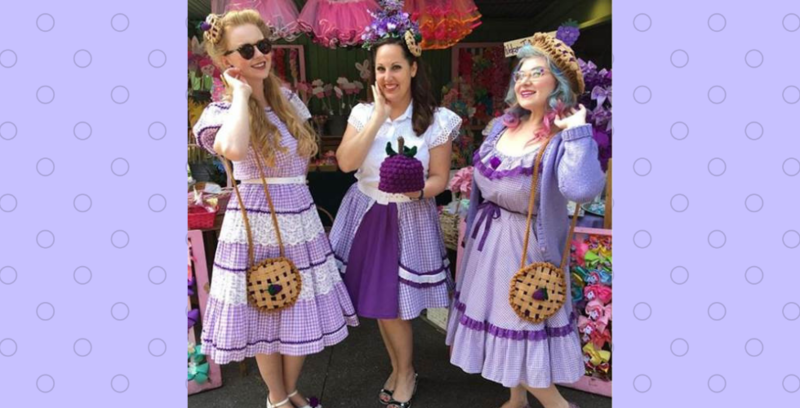 This year’s Boysenberry Festival is bigger and better than ever! 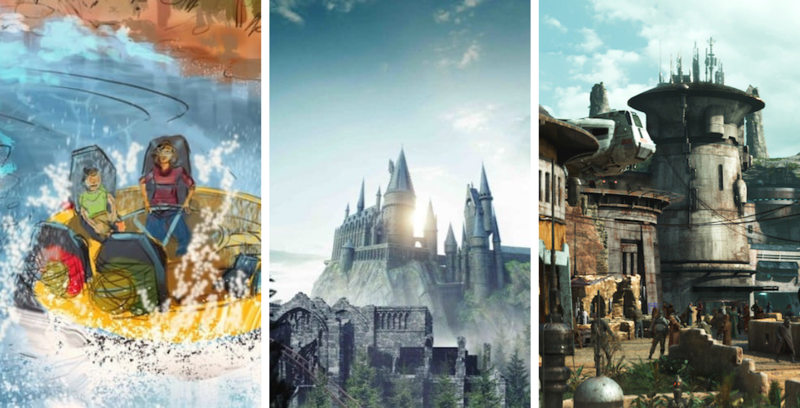 The countdown to 2019 is on and Knott’s Berry Farm is prepping to celebrate with special fireworks, live entertainment, and extended park hours. 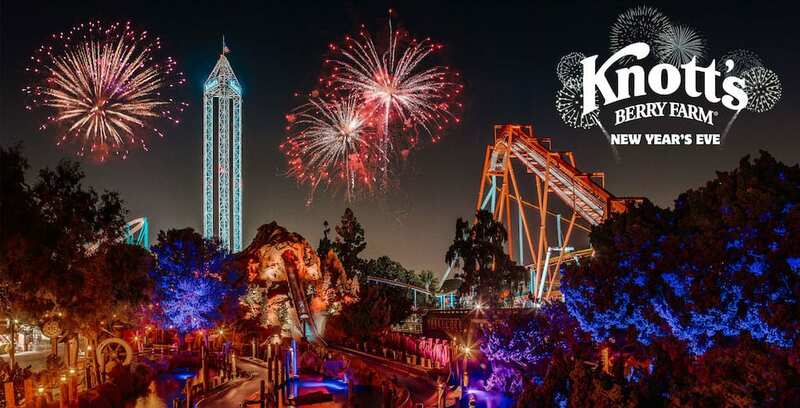 Ring in 2019 with Knott’s Berry Farm.